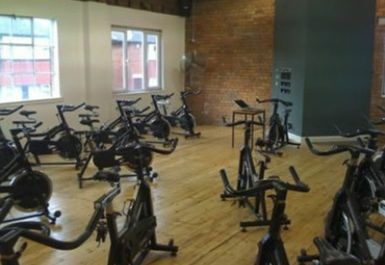 The Gym Health and Fitness Club is one of the most well equipped facilities in Leeds. They offer a wide range of Cardiovascular and Resistance machines, free weights, toning tables and vibration plates. 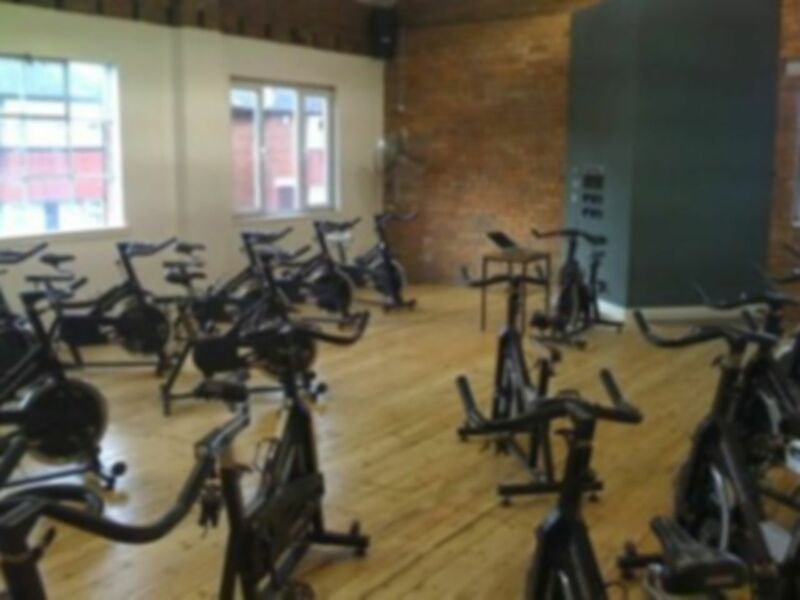 With an extensive timetable of classes available including Insanity, Kettlercise, Boxercise, Pilates and Spinning Classes there is something on offer for everyone.There are also fully qualified instructors on hand to assist those of all fitness levels. The Gym Health & Fitness also offer Karate Classes for kids starting from the age of 5. The Gym Health and Fitness Club can be found just a few minutes walk from Harehills Park and there is secure parking available on site. Went to a zumba class. great instructor really friendly. Very good value for money. 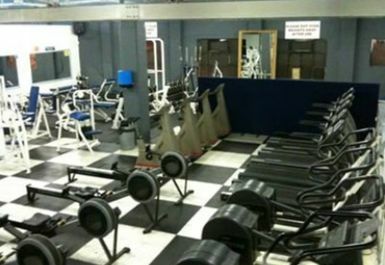 Primarily a weights gym, but looked to also have a fair few treadmills. Range of machines and free weights vast. Many benches/racks/bars in all varieties. Such a large weights area that there was always something free. Not very up to date, and could do with decorating, but good range of equipment. First time in a gym and found the experience very pleasing, the staff were very helpful and all the amenities clean also a great range of equipment! Excellent zumba class lovely teacher.